[youtube http://www.youtube.com/watch?v=1ph-avKovnY&w=480&h=360] Any thoughts on this interesting coffee mug iPhone case design? How do you like it? 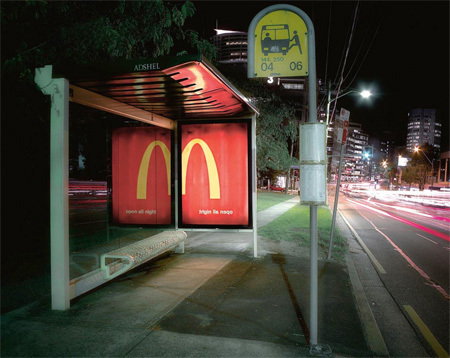 With the same theme ‘Open All Night’, compare this Ads to another billboard Ads of McDonald’s on our Facebook. Which one is more effective to get the message across?